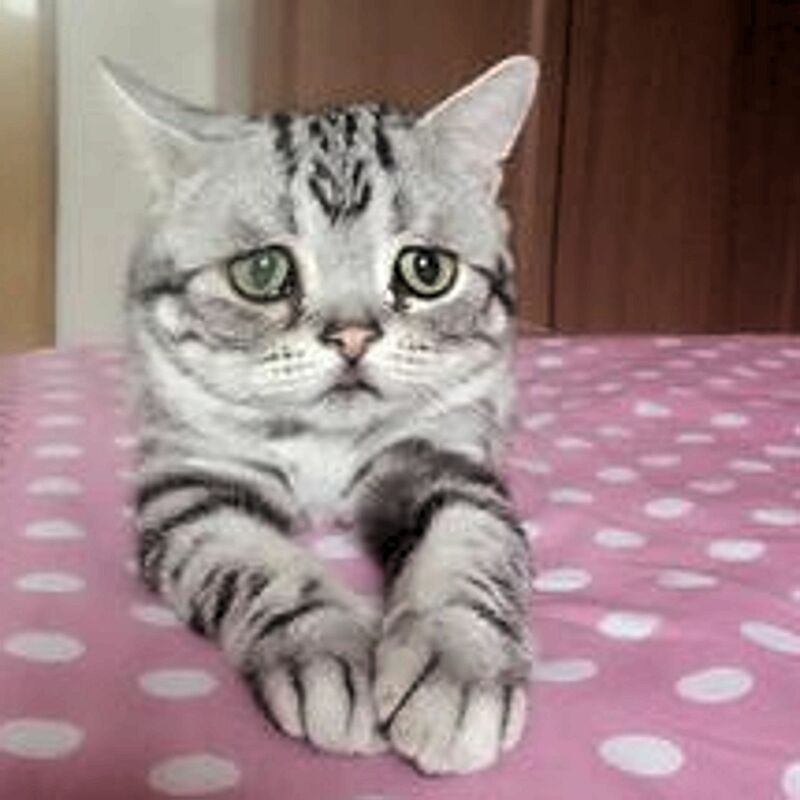 This is Luhu and she is the most popular cat on the internet – because she looks sad. Grumpy Cat must be furious. Her owner is a Chinese Instagrammer called Maggie Liu and her posts of Luhu have generated over 27,000 followers. Despite having a condition around her eyes that makes her look sad, she is actually pretty happy.